Having a home office is a luxury for many due to limited space in the home. Yet you can have an incredible home office, even when short on space!! Check out these styling ideas for small office spaces and be inspired to transform your own pocket sized productivity station! Maximising your space is the key to small offices and there is a lot you can do with minimal surface area! These 7 ideas will be sure to inspire you to get creative and make your work space functional and fabulous… rather than cramped and cluttered! If narrow is what you are working with, the key is having furniture that is slimline also, to take up as little space as possible and prevent the space from feeling crowded! Well light and bright is going to help the space from feeling cramped, so go for light colours and natural light where possible. An ergonomical office chair would be a great choice for small space as they often tend to take up less space, plus great for posture too if you’re spending long periods in your work space! 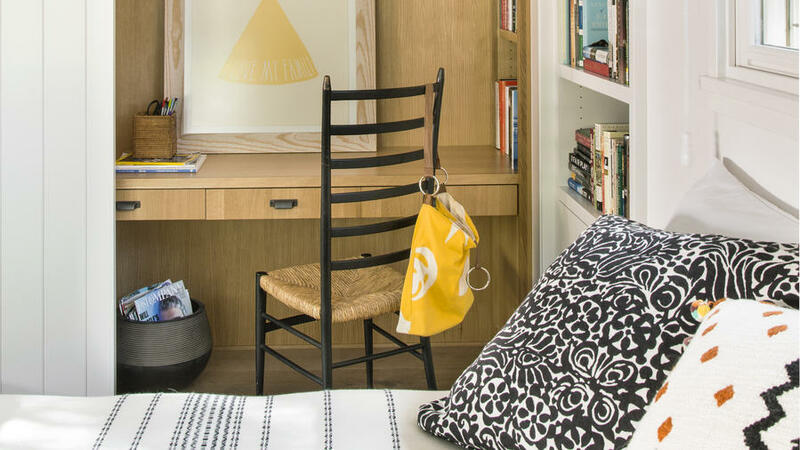 When you have kids or teens in the house, or live in a single space apartment, sometimes a corner cubby style office or desk set up is all you can fit in. This build in corner desk space is extremely compact and great if you don’t require a lot of storage space or work resources. A perfect place to set up for homework or laptop work! 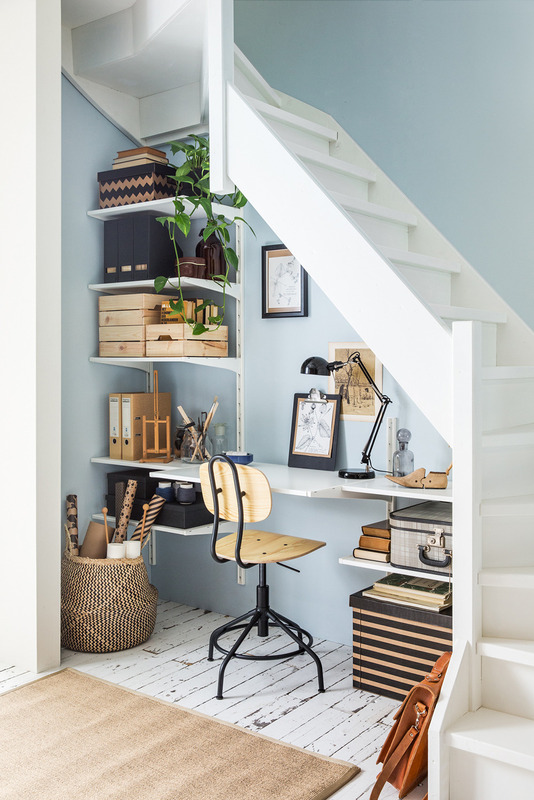 Got no where in your home for an office, but happen to have some wasted space under your staircase… there you go, a stylish small office space if you’re willing to convert it! Work in with furniture, storage and accessories to suit your space and make the most of every corner of your home. Ikea is full of the perfect shelving ideas to fit any shaped area too! Got a spare closet in your house? Turn it into a mini, hideaway office space. You can shut the door and no one will see your untidy desk… if you’re prone to a bit of clutter! Perfect way to fit an office into a home where there is no other space for it! Space does not need to be an issue when it comes to creating a functional workspace in your home. 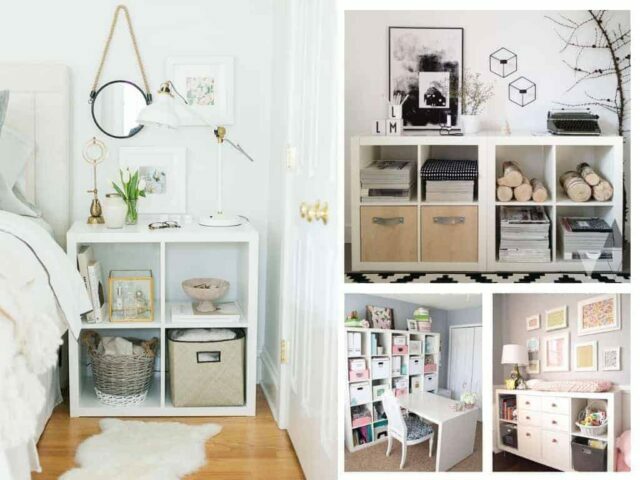 Get creative with styling your small offices and home workstations and the sky is the limit!! Do you have other small office inspiration you’d like to share? Add a link in the comments so we can come visit!